As you may already know, cannabinoids are the compounds in cannabis that give the plant its unique properties. There are almost a hundred total cannabinoids present in cannabis in differing levels. These cannabinoids interact with your body’s native endocannabinoid system to promote overall homeostasis and balance within your systems. Unlike tetrahydrocannabinol (THC), the compound in marijuana that gets you high, the primary cannabinoid in hemp, CBD, is non-psychoactive. Hemp is naturally high in CBD but low in THC so all our CBD products contain only trace amounts (0.2%) of THC meaning you can supplement CBD into your routine without experiencing the negative effects of THC. With over 23,000 studies and reviews published in respected peer reviewed science and medical journals and new clinical trials being announced nearly every month, there is too much research into the effects of cannabinoids to list in one place. We invite you to do your own research into the benefits of cannabis from sources you trust and speak with your doctor before starting any new supplement routine. Hemp oil is more than just a good source of cannabinoids. Our full-spectrum hemp oil is also an excellent source of a number of vitamins and minerals, essential fatty acids, proteins and fibres, terpenes, and flavonoids, making it a versatile daily use dietary supplement. At Canna Botanics, we offer you ultra-concentrated hemp CBD that is grown and harvested in Europe. Once harvested, our hemp is carefully processed and undergoes extraction and quality testing, creating legal CBD-rich hemp oil which we infuse into each and every Canna Botanics product. This ensures that all our products have the desired hemp CBD oil effects while satisfying EU laws and guidelines for production and distribution. When you buy hemp CBD oil from us, you know you’re getting products you can trust. All our Canna Botanics CBD products are 100% organic, RAW, Vegan certified, Pharmaceutical quality with no additives, free of synthetic ingredients, non-GMO and contain no pesticides, solvents, herbicides, or chemical fertilisers. We have all our products HPLC Lab tested so you can be assured they are completely safe and legal for consumption. No, you do not need a medical card when buying CBD hemp oil. Because hemp-based products are sold as a dietary supplement, it is available nationwide to purchase online or in stores, just like any supplement or multivitamin. CBD derived from hemp is 100% legal to purchase and ship in the EU and in over 40 countries worldwide. 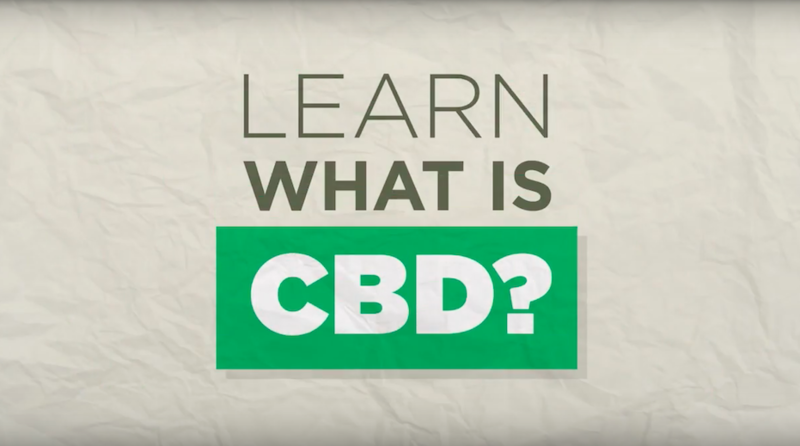 Getting CBD hemp oil at home is simple. Visit our online store by clicking here, or call our customer service representatives at 0113 226 4237 to learn more about which products might be best for you.